Thanks to the local strawberry farm, Raw Hire smells delicious. 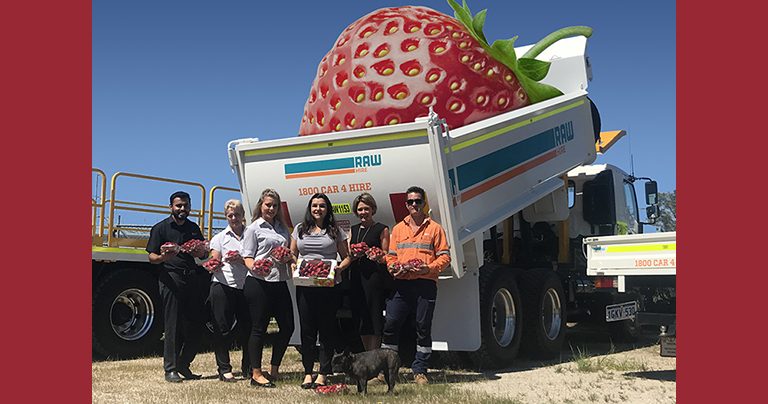 Bringing some fresh strawberries into our well-being and supporting local strawberry growers. 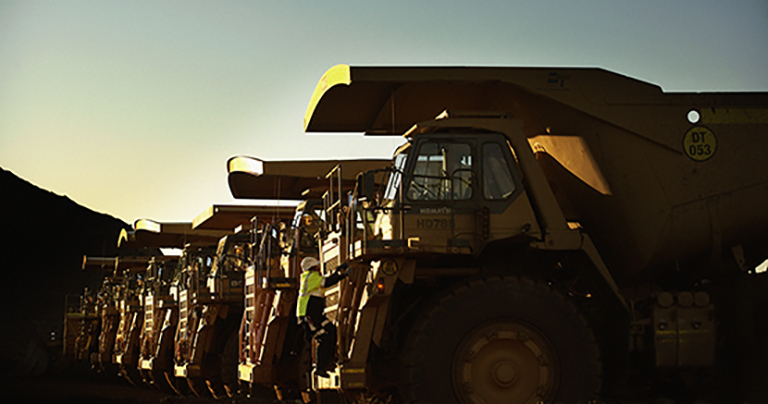 Raw Hire offer well maintained commercial and mine site ready pre-loved vehicles for purchase with low kilometres. The majority of our passenger vehicles are retired from the Raw Hire fleet at no more than 3 years or 100,000km. This keeps our hire fleet and available sale stock at a higher quality. We regularly service our vehicles and with a reputation for quality vehicles, precision detailing and service history, you can confidently consider the Raw Hire pre-owned option. Purchasing a used vehicle from Raw Hire comes with a 3 month statutory warranty to applicable vehicle purchases. All pre-loved vehicles are available in Welshpool or Karratha, and can be mobilised Australia wide. Have a safe and Happy Easter from the Raw Hire Team. 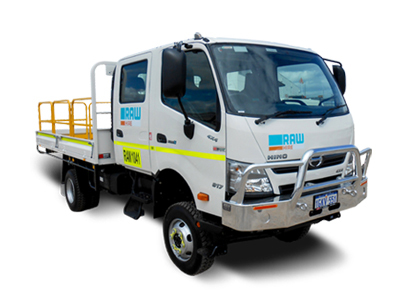 It's been 7 years since our name change and Raw Hire is still one of Australia’s leading Resource Ready long term vehicle hire specialists, supplying customised hire agreements and a flexible fleet capability that can be scaled and adapted to project needs. Raw Hire ensures clients receive premium quality site-ready vehicles, resulting in projects being completed, safely, on time and on budget. Our innovative fleet solutions and mine specification vehicles deliver on both sides of your business, backed with a team of local experts. Raw Hire shared a post. Will be signing up for some winter white water fun this year? #niceboat #rawhire #sponsoredbyrawhire #avonvalley #swanriver #vehiclehire #trucksBring on the rain! Raw Hire is in Welshpool.